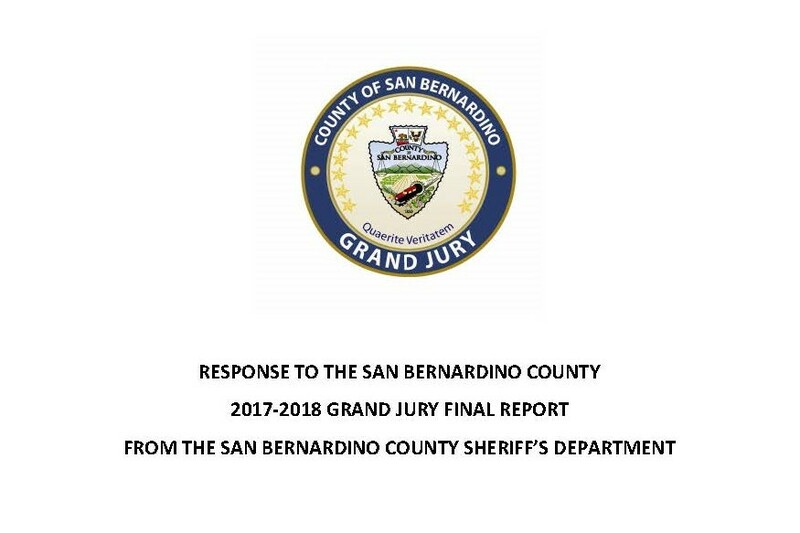 On July 25, 2018, the court received and filed a Response to the 2017-2018 Grand Jury Final Report from the San Bernardino County Sheriff’s Department. 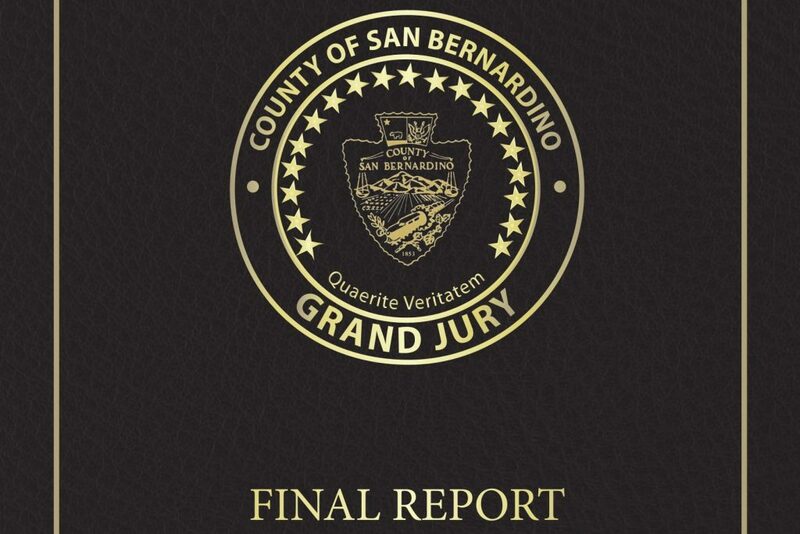 This report is now available on the Grand Jury Reports Page. 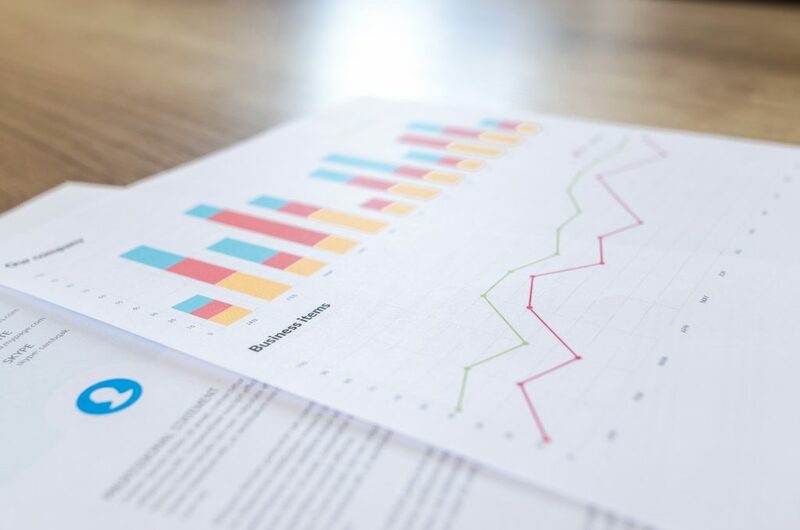 On June 29, 2018, the 2017/2018 Grand Jury Final Report was accepted by Presiding Judge John P. Vander Feer and is now available on the Grand Jury Reports Page.